Harley Originals used motorcycle program will offer company certified bikes along with warranty. Owning a Harley now becomes affordable! Harley Davidson has been getting aggressive in India as they have identified us as one of the big growth potential market of the world. 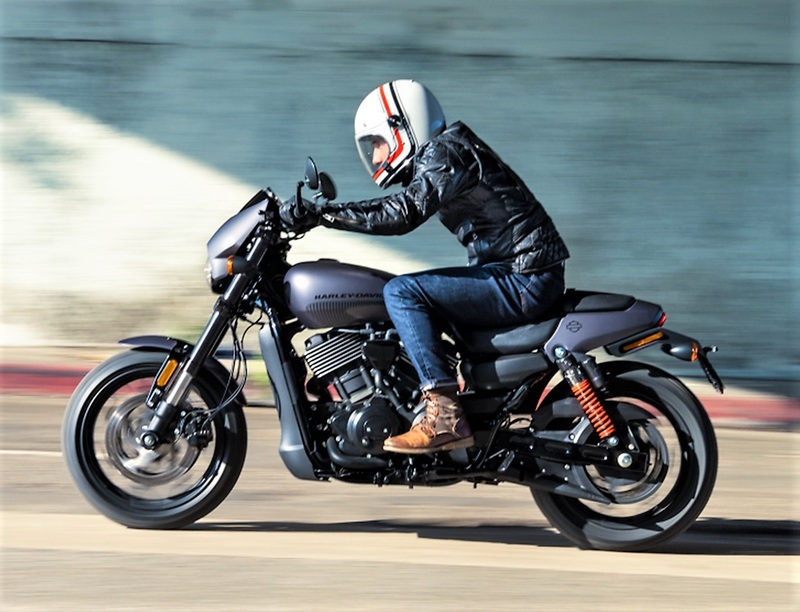 To enhance their game plan, the US-based motorcycle maker has announced the launch of Originals! Harley Originals, in essence is a used motorcycle program which also offers a host of benefits. 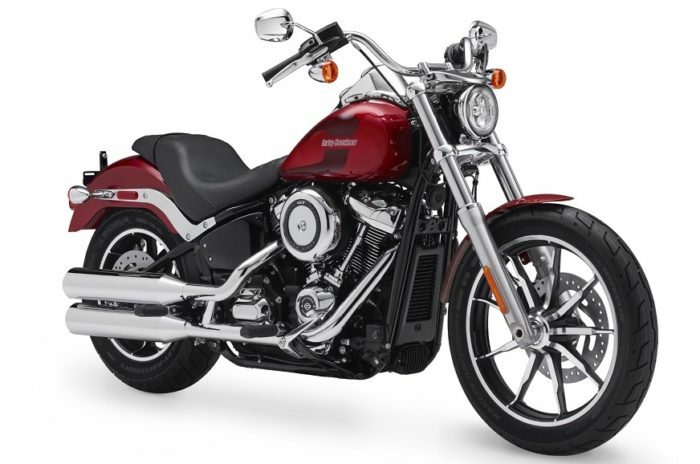 So, now you can purchase a company-guaranteed used Harley Davidson motorcycle from one of the outlets. For example, few Street 750s may be available at the cost of 300-400cc motorcycles like Ninja 300, R3 etc. Quality Checks: All Harley Originals motorcycles come with 99-point quality checks from the company. And hence they promise peace of mind and you can rest assured what you are buying is thoroughly verified quality. Warranty: Harley will be offering a standard warranty of 1 year on all its Originals motorcycles which they say is ‘similar’ to the warranty offered on brand new motorcycles. That’s not all, you also have an option of further extending it by upto three years. HOG: Harley Owner’s Group or HOG is probably the largest owner’s club in the world and after buying an Originals from the company you will be entitled to be a part of this large group of like minded people. Harley conducts various rides across the globe all year round and you can participate in all the adventure with the community. Harley is now a 28 dealership strong premium manufacturer in the country and has 17 models in its Indian lineup. 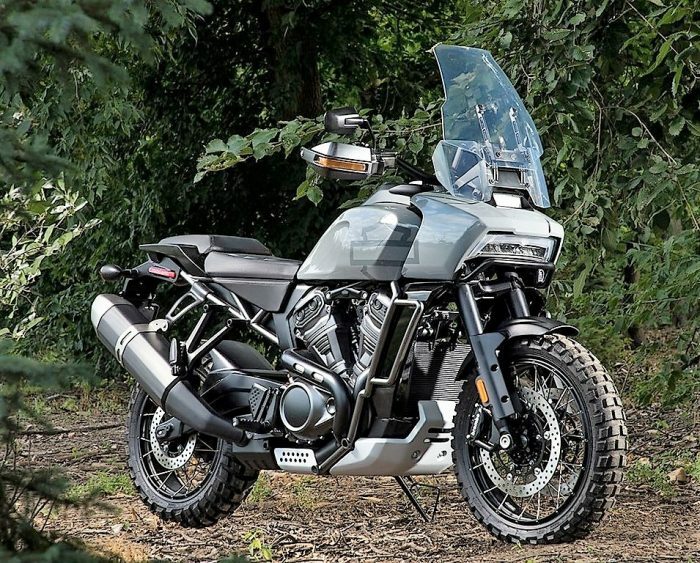 In a big surprise, they recently announced a smaller 250-500cc motorcycle specifically for India to fight against Royal Enfield. You can read its details here. They also plan to venture into segments they were not known for – Adventure and Streetfighter (more details).